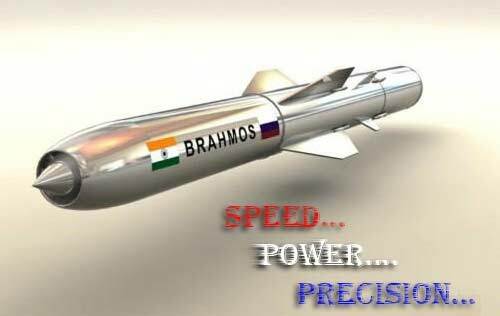 NEW DELHI: Indian Navy on April 21 successfully test-fired the BRAHMOS land attack supersonic cruise missile in the Bay of Bengal, joining an elite club of navies to have capability to strike on land targets from sea. 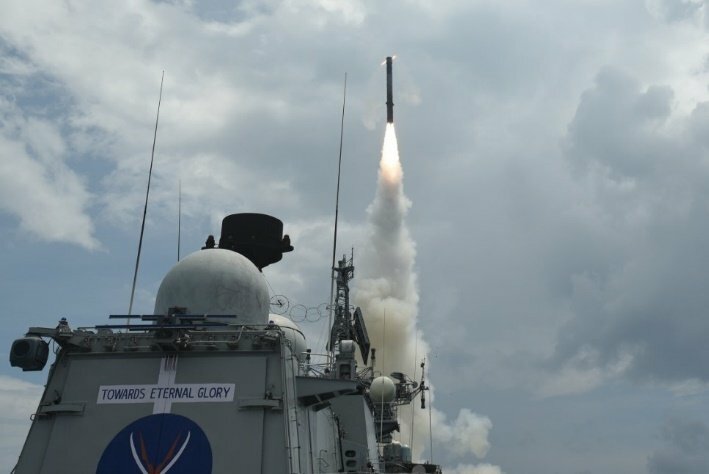 The long-range missile was fired from guided missile frigate INS Teg on a target on land and it yielded desired results, a top navy official said. 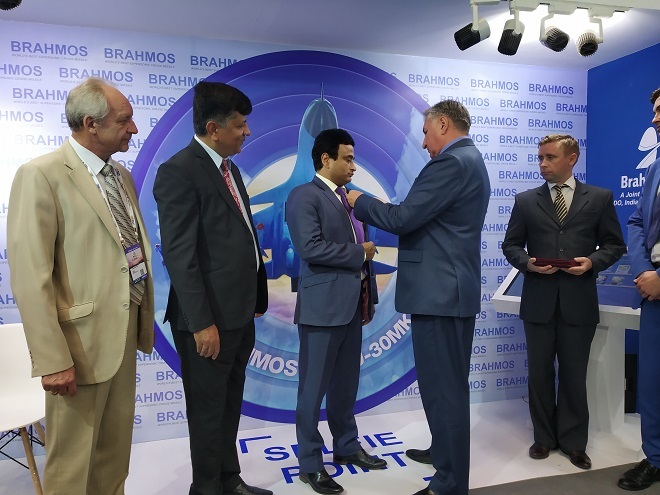 The BRAHMOS missile has been jointly developed by India and Russia, and its anti-ship variant has already been inducted into Indian Navy. 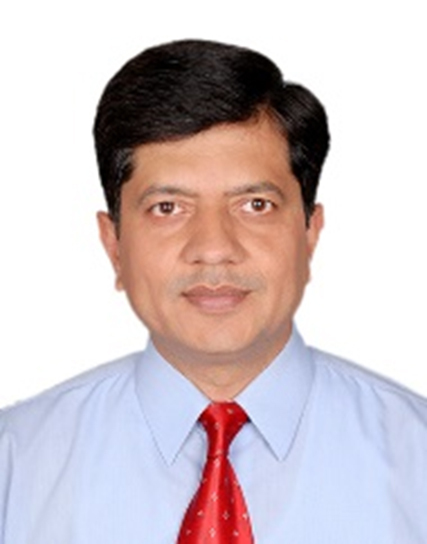 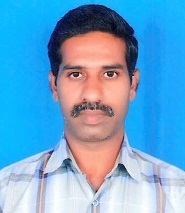 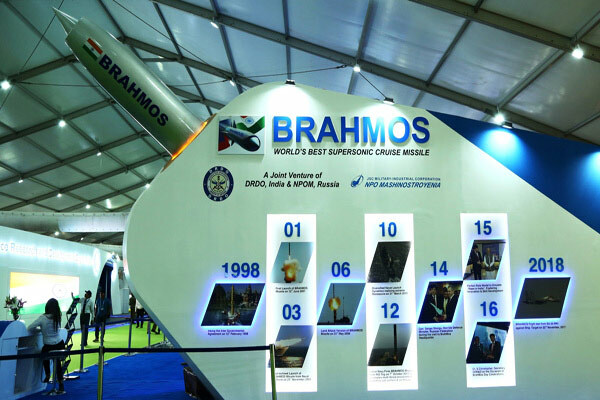 "This successful maiden firing of BRAHMOS Land Attack Supersonic Cruise Missile has significantly enhanced the prowess of Indian Navy and has placed India into the club of select few nations," Navy Spokesperson Capt D K Sharma said. 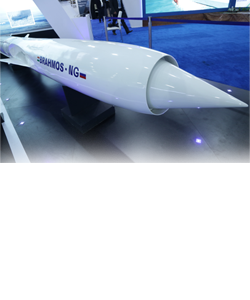 Navies of the US, Russia, Britain and China have similar strike capabilities. 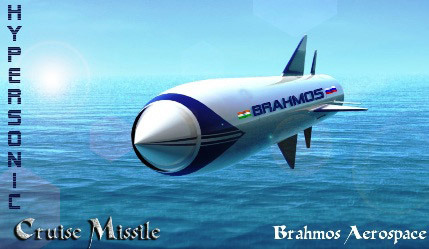 Majority of the frontline warships of Indian Navy, like the Kolkata, Ranvir and Teg classes of ships, are capable of firing the land attack supersonic missile. 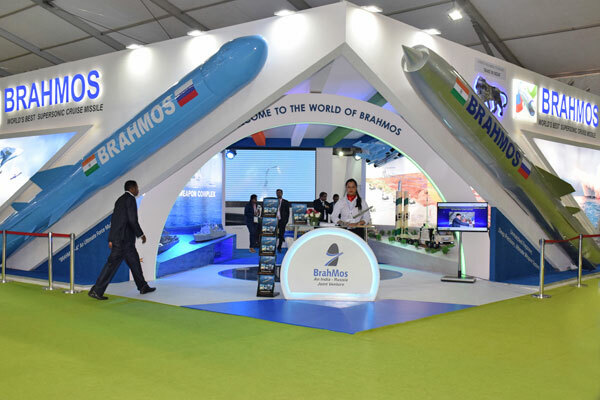 Land attack variant of BRAHMOS missile provides Indian naval ships the capability to precisely neutralise selected targets deep inland and far away from coast, from stand-off ranges at sea. 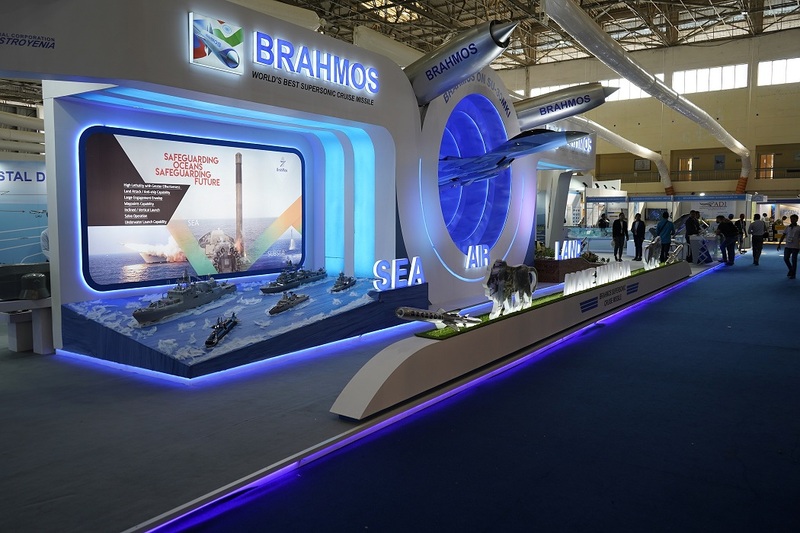 Indian Navy is upgrading its weapons system and platforms as part of a major modernisation programme. 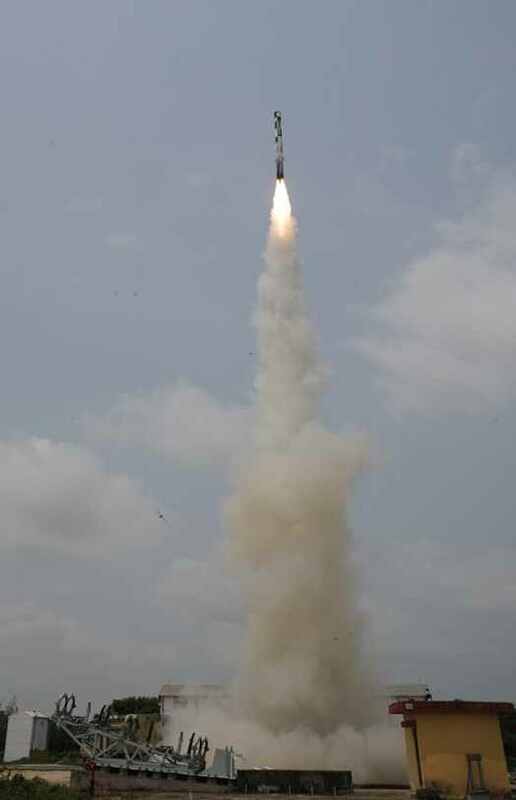 Last month, it had successfully test-fired an anti-ship missile for the first time from an indigenously built Kalvari class submarine, enhancing its "sub-surface" warfare prowess. 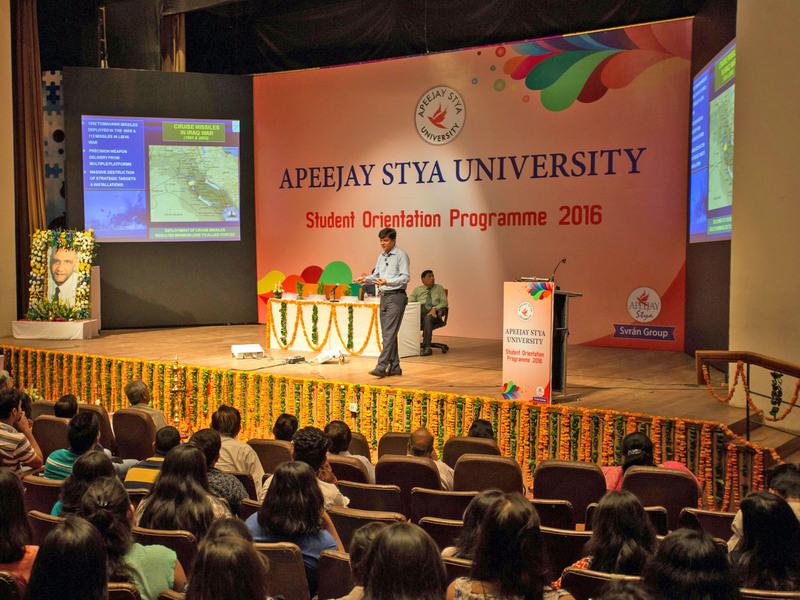 The weapon was fired from the submarine, the first of India's six Scorpene-class submarines which are being built under the Project 75. 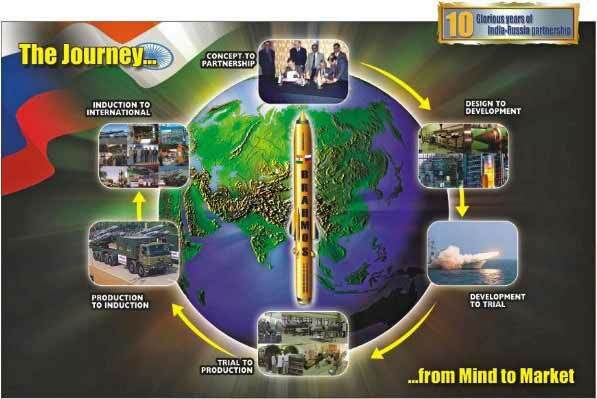 All the six diesel-electric attack submarines will be equipped with the anti-ship missile, which has a proven record in combat.